Seven years have passed since Rishi and Tanuja parted ways and Rishi has become a professional MMA fighter. While defeating his opponent in a fight, Rishi sees a girl cheering for him and addressing him as his father, while Tanuja is handling the child. Rishi's opponent sees an opportunity and knocks him on the head while Rishi is lost in thought but Rishi ends the fight by defeating his opponent. 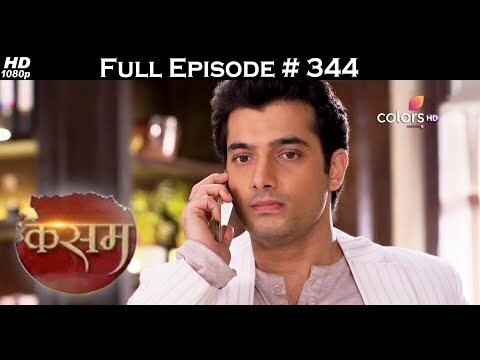 Rishi realizes that he had been hallucinating about Tanuja while Netra had been cheering for him. On the other hand, another fight is going on between Tanuja's husband and his opponent. Will Rishi and Tanuja's husband face each other in a professional MMA bout next? Keep watching the show to find out more.